The Welsh First Minister has said that a smacking ban will be one of his top priorities during his final months in office. 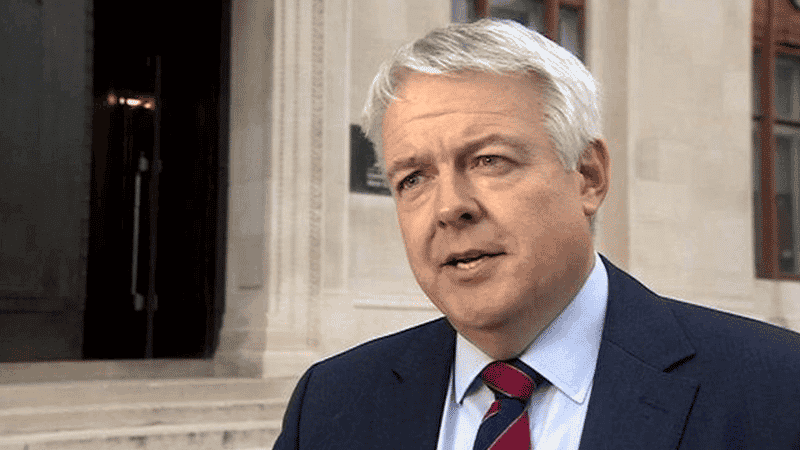 Carwyn Jones will step down as First Minister in December, but in his annual statement made yesterday he outlined plans for new laws he wants the Welsh Assembly to pass in the next year. The ban is being opposed by pro-parenting campaigners at Be Reasonable. Be Reasonable spokesmum Lowri Turner called the Welsh Government’s latest push “tragic”. She said: “The tragedy is that in the name of protecting children the Welsh Government is actually going to put children in more danger. Mrs Turner added that criminalising smacking means criminalising parents. Under questioning from opposition members, Carwyn Jones admitted his proposal leaves parents at risk of “technical criminalisation”. “Could that lead to more prosecutions? It could”, he said. The mother-of-one, Mrs Turner also accused Jones of hypocrisy, saying: “The First Minister smacked his own children. But fortunately for him the new ban will not be retrospective.